Calling residents of Georgetown that could use a better sleep! Georgetown mattress sale is on NOW! At Mattressville, we offer top brand name mattresses at unbeatable prices in the Georgetown area. 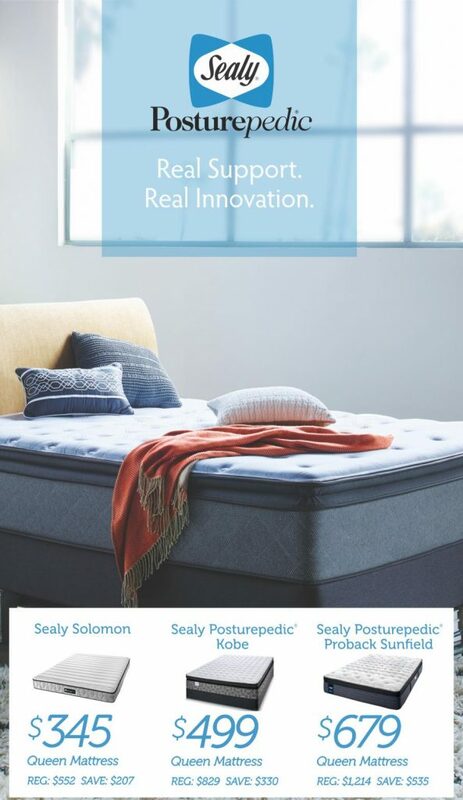 We know just how important a quality mattress is to provide you with a solid night’s sleep. Our team of professionals will help you find the product that fits your personal needs and budget! Each customer is treated as a new individual by our sleep experts. They’ll consider both your requirements and how much you’re looking to spend in order to set you up with the best option. From the buying and delivery process to the life of your new mattress, you’ll see why we’re the best mattress provider around. Our top products and customer service have benefited so many customers in the Georgetown area. Check out our more-than-satisfied customers in the Halton Hills area who have picked Mattressville as #1 on several review sites. Having trouble sleeping at night? Do you find yourself moving around a lot in the AM in an attempt to get comfortable? At Mattressville, we’ve got all the sleep remedies. Check out our quality brand mattresses online and our incredibly low prices. Come to get a recommendation from one of our sleep experts. Plus, our 60-day comfort guarantee should give you some peace of mind upon purchase, knowing that you can exchange your product for a new one within the first two months, no questions asked. We also provide bulk mattress deals for a wide variety of companies and establishments. 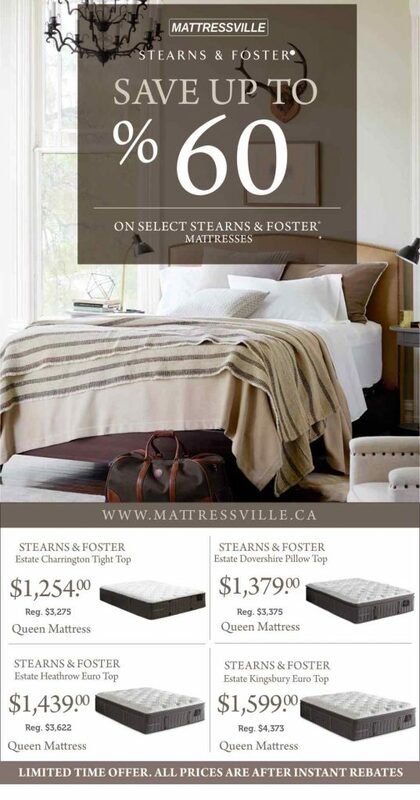 If you’re a local business in Georgetown or the whole Halton Hills area, consider our top brand name mattresses. Our team of knowledgeable professionals will help you fit your business’s budget and corporate requirements. You don’t need to do it alone! We’ll work with you every step of the way, and hopefully, it will grow into a long lasting business relationship. 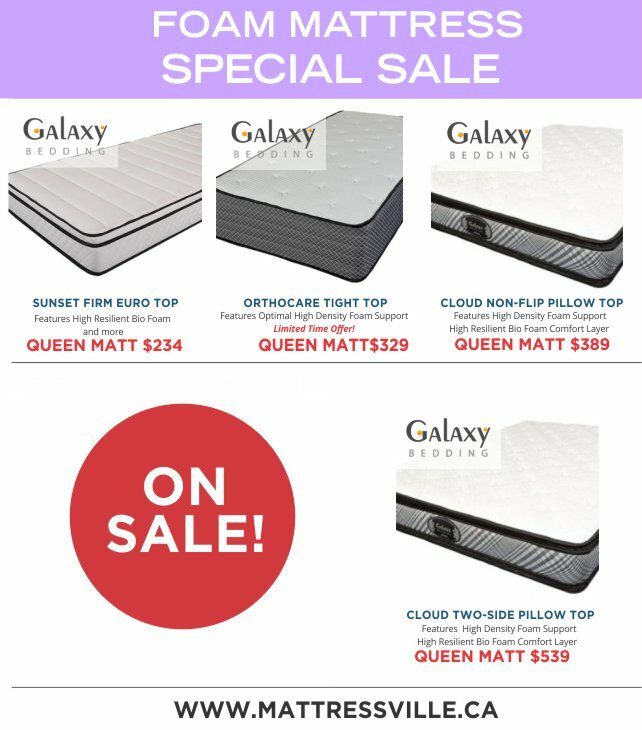 Whether you need guest room mattresses, memory foam mattresses, or organic latex mattresses, we’ve got you covered at the most affordable prices. 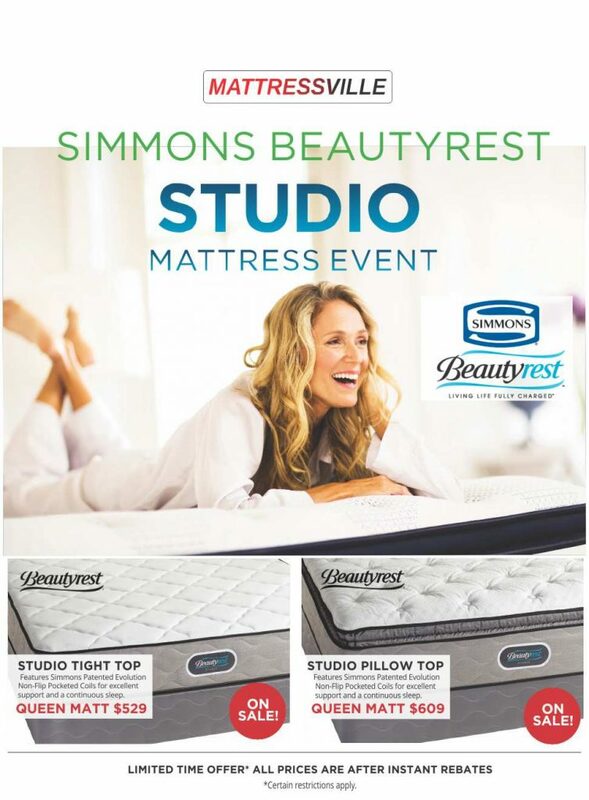 We carry brand name mattresses from Sealy, Simmons Beautyrest, Stearns & Foster, Tempurpedic, Serta iComfort and more.